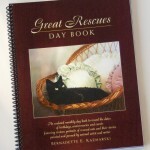 Order Your Copy of This Award-winning Calendar! 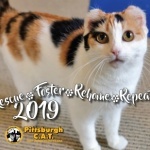 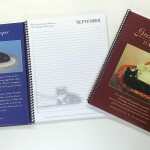 This entry was posted in Award, cat calendars and tagged award, cat calendar, cat rescue, cat writers association, pittsburgh cat on March 19, 2019 by Bernadette. 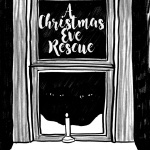 This entry was posted in Essay, Writing and tagged cat rescue, cat rescue stories, cat stories, cats, christmas, homeless cats, stray cats on December 24, 2018 by Bernadette. 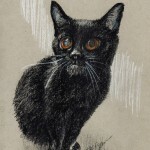 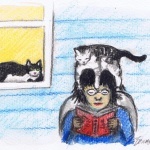 This entry was posted in book, cat artwork, Short Story, Writing and tagged cat rescue, cat rescue story, cats, e-book, electronic book, free book, illustrated story on November 22, 2018 by Bernadette. 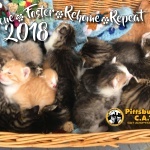 This entry was posted in cat calendars and tagged cat calendar, cat rescue, cats on December 28, 2017 by Bernadette. 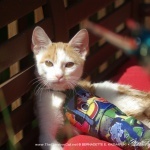 This entry was posted in Donate for a Discount and tagged cat rescue, cats, donate for a discount on November 11, 2016 by Bernadette.